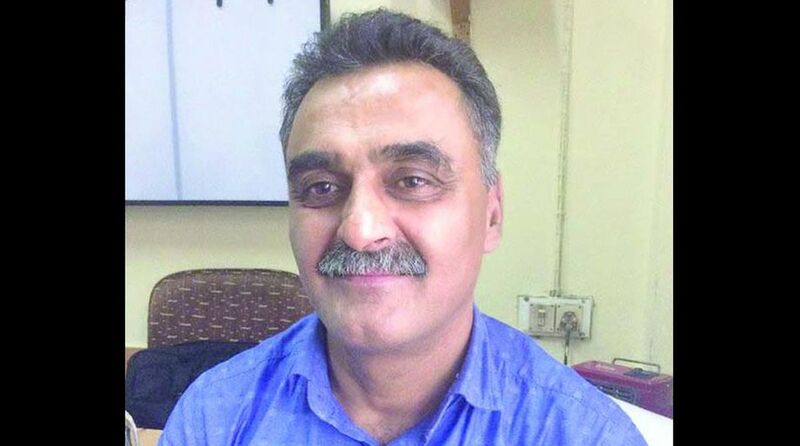 Indira Gandhi Medical College, Shimla Professor of department Medicine Dr Jatinder Kumar Mokta (in photo) has been conferred with the prestigious ‘American College of Physicians Oscar E Edward’s Memorial Award’ for 2018-19. He was felicitated with the award recently at New Orleans, Louisiana, USA for rendering voluntary health services in the remote areas of Himachal Pradesh including tribal districts of Kinnaur and Lahaul-Spiti. This has made him the first Indian to receive this award for volunteerism. Mokta in the last 10 years has conducted 42 health awareness camps during which 2000 patients have been screened and treated for chronic diseases that include hypertension, diabetes Chronic Obstructive Pulmonary Diseases (COPD) and asthma.